He dropped out of law school in 2012 to start his first business. He was scared. He had doubts…lots of them. Then, in early 2013, he got a call that no one ever wants to receive. His younger brother had passed away suddenly. On that day back in 2013, Navid Moazzez made a pledge to himself, his brother and his whole family that he was going to make his business work…no matter what it took. Fast forward to today, Navid is the leading authority on helping businesses create, promote & profit from virtual summits to skyrocket their business and brand online. 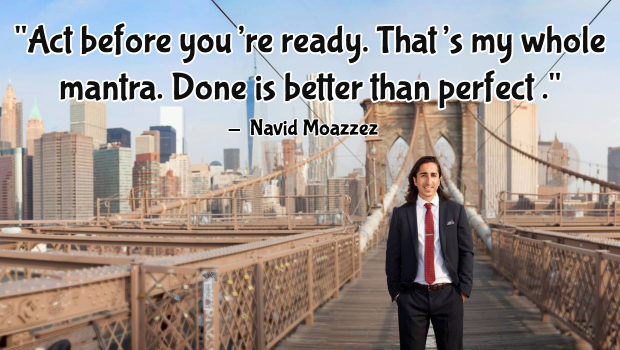 SPECIAL BONUS: Click here to get your FREE pass to Navid’s List Building School. So…how did a young man from Sweden with no experience, no connections and lots of fear & doubt become “the guy” for one of the hottest and most effective forms of online marketing in the world today? 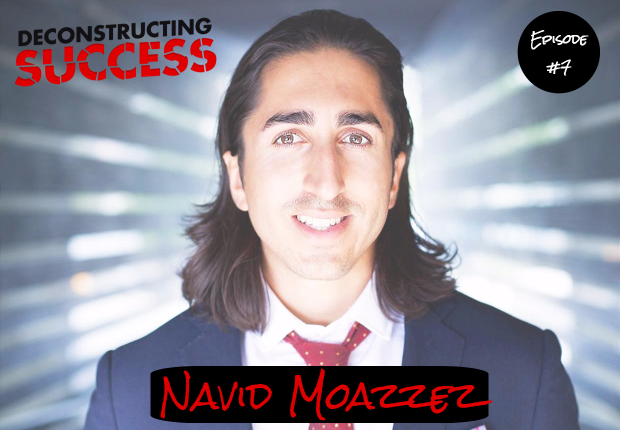 You’ll get the full story (and so much more) right here in my interview with Navid in Episode #7 of Deconstructing Success. How Navid “fails forward fast”; the reason he loves being told NO; and why you should thank your critics. Learn exactly what a virtual summit is; how anyone (in any business or niche) can leverage this powerful tactic; and get the step-by-step process Navid follows for his own events and with his clients. The exact ways he connected with them and built relationships with people like best-selling authors Robert Greene, Cal Newport & David Meerman Scott. What “hustle” really means (hint: it’s not just about “business”). Discover how Navid sets goals, decides what to work on each day and keeps his mind clear so he can get more accomplished. 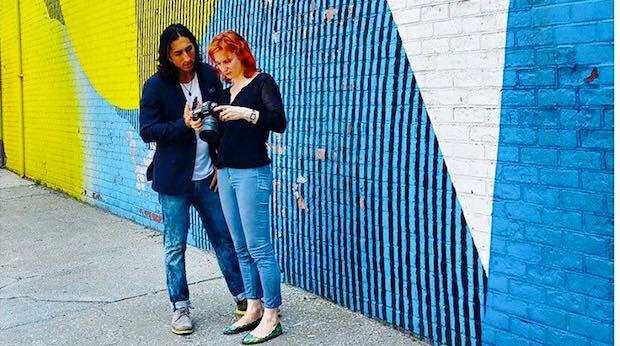 We’ll cover all of that (and so much more) in this exclusive interview with Navid Moazzez in Episode #7! What led to your decision to drop out of law school so you could launch a business? How did you get a mentor and what role did they play in helping you achieve your goals? You described your podcast as being the best way to build relationships. What are some of the BIGGEST lessons that you’ve taken away from your most memorable interviews? 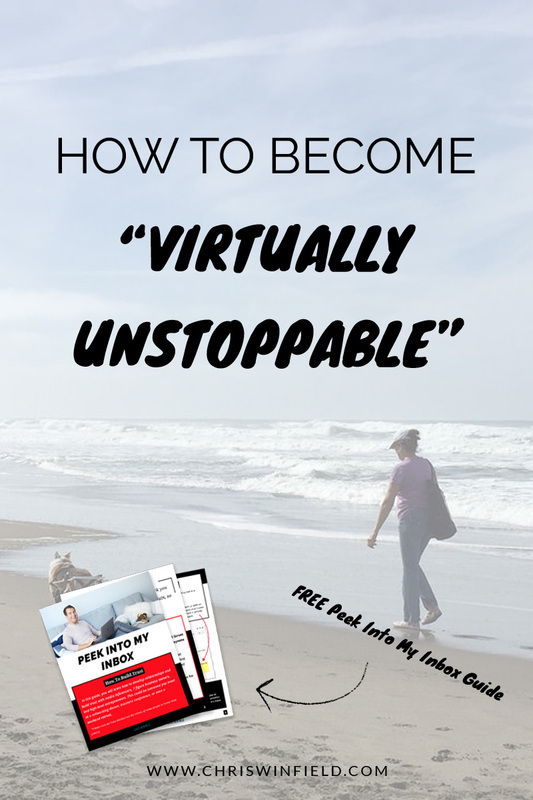 What the heck is a virtual summit and how did you become “the guy” to turn to? How (and why) you need to take action before you’re ready. 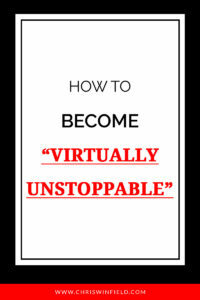 Simple ways to overcome the self-doubt and limiting beliefs that can so easily prevent you from achieving your goals. How to “fail forward fast” so you can learn from your mistakes and grow! How to take your business to the next level with Navid’s step-by-step approach to building successful virtual summits. 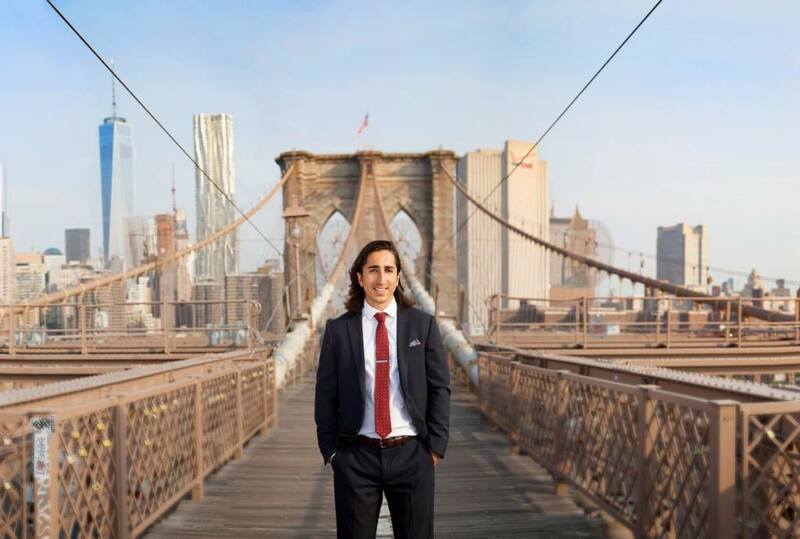 Navid dropped out of a top law school in Sweden to launch his first business. Navid is the leading authority on helping businesses create, promote & profit from virtual summits to skyrocket their business and brand online. He is host of the very popular podcast and web show, The Lifestyle Architects, where he interviews inspiring and successful lifestyle entrepreneurs, thought leaders, bestselling authors and other change makers in the world who are doing extraordinary things. When was the last time you took action before you were ready? Leave a comment below with your answer. This September, Navid is hosting an amazing 12-day virtual summit packed full of incredible strategies for building, growing and monetizing your email list. 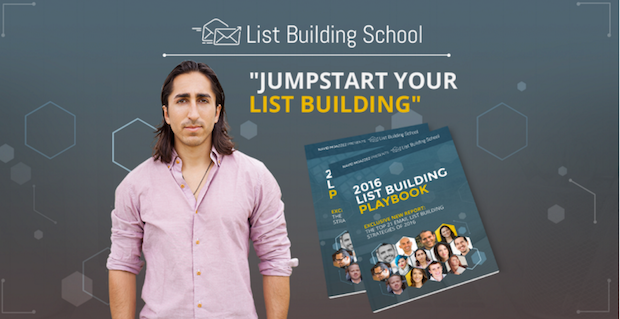 And to help you keep track of it all, Navid created the 2016 List Building Playbook. This guide includes a schedule of the live masterclasses, live panel discussions and training sessions (learn about content creation for list building, email copywriting & persuasion, challenges, marketing automation, surveys & quizzes, virtual summits and much more!). Click the image below to download your copy of the List Building Playbook and grab your free ticket to the summit.